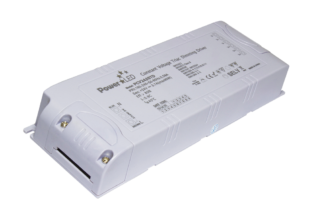 PCV24150E is a 150W RoHS compliant single 24V 6.3A output Constant Voltage power supply, with IP67 rating, suitable for LED lighting applications indoors and outdoors. 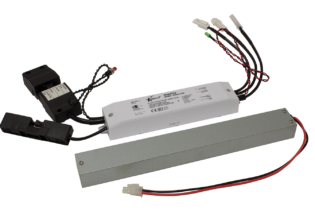 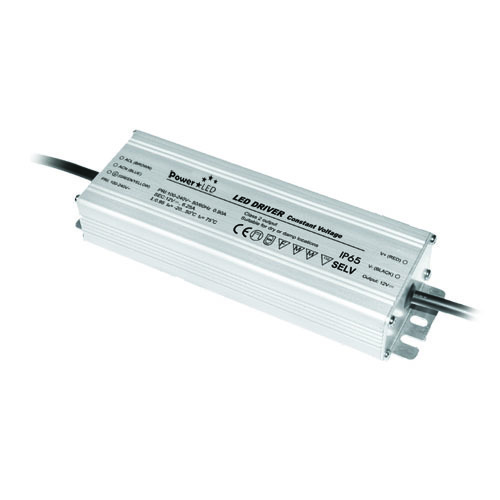 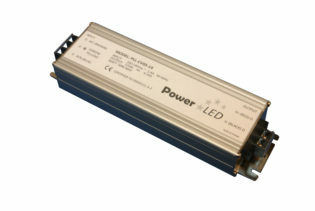 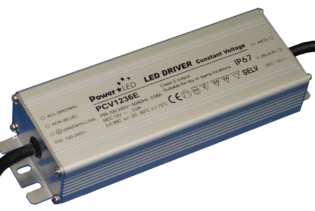 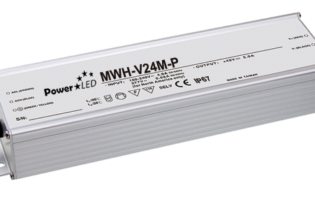 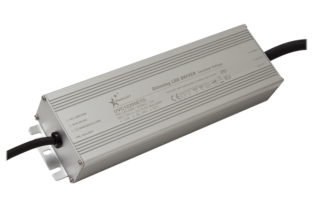 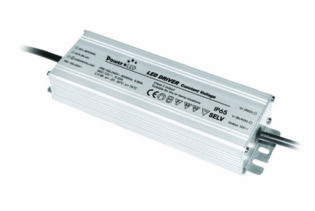 PCV24150E is a 150W RoHS compliant single 24V 6.3A output Constant Voltage LED Lighting Power Supply with IP67 rating, suitable for LED lighting applications indoors and outdoors. 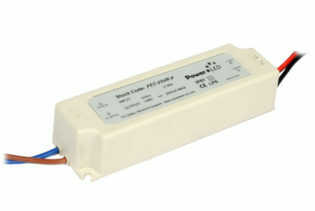 PCV24150E has 100-240V input voltage, is of Class II design and offers cooling via free air convection.